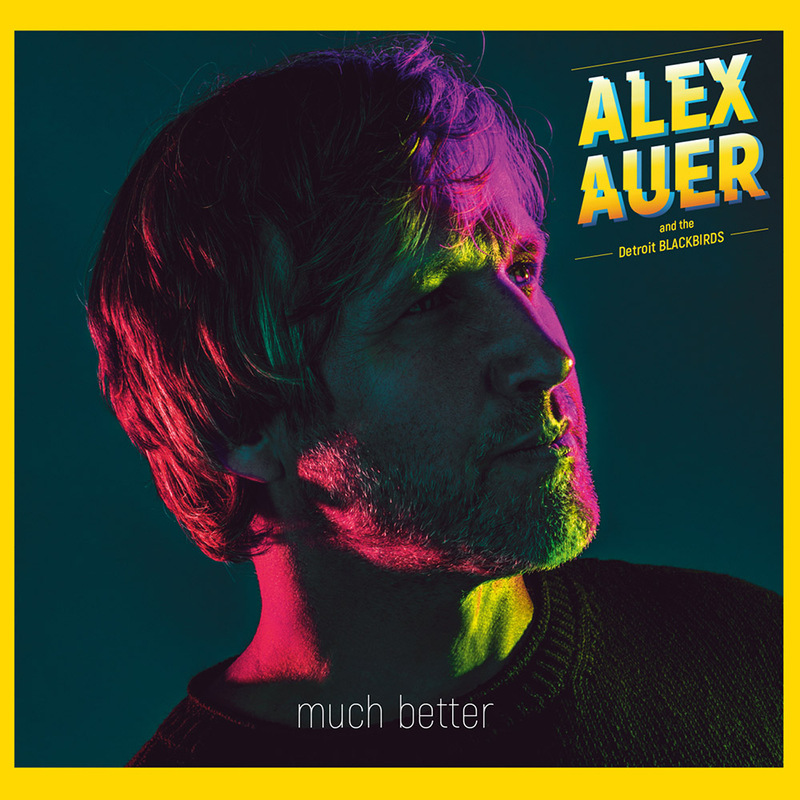 With his album Much Better, Alex Auer gives us 49 minutes of valuable time. Over 11 tracks, the singer and songwriter, carries us away and back to a familiar and sacred place called home. Chilled out alternative rock that spreads power. Songs, that encourage you to let yourself drift. Reflect on past experiences, but look ahead, and return to yourself.